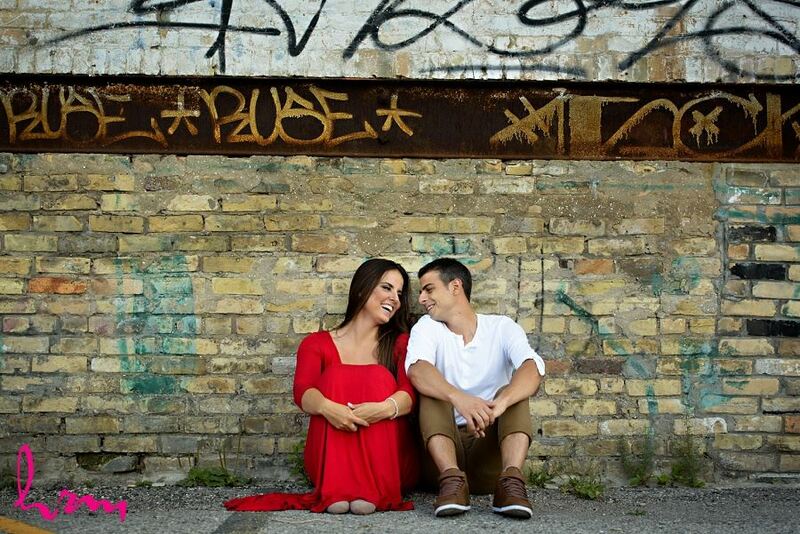 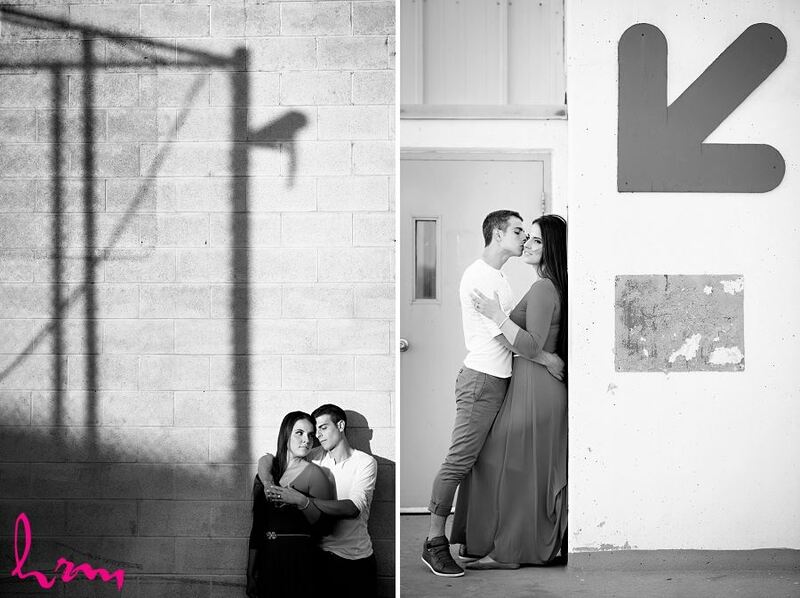 Mia and Brent are an absolutely wonderful couple and I've loved getting to know them over the past couple years! 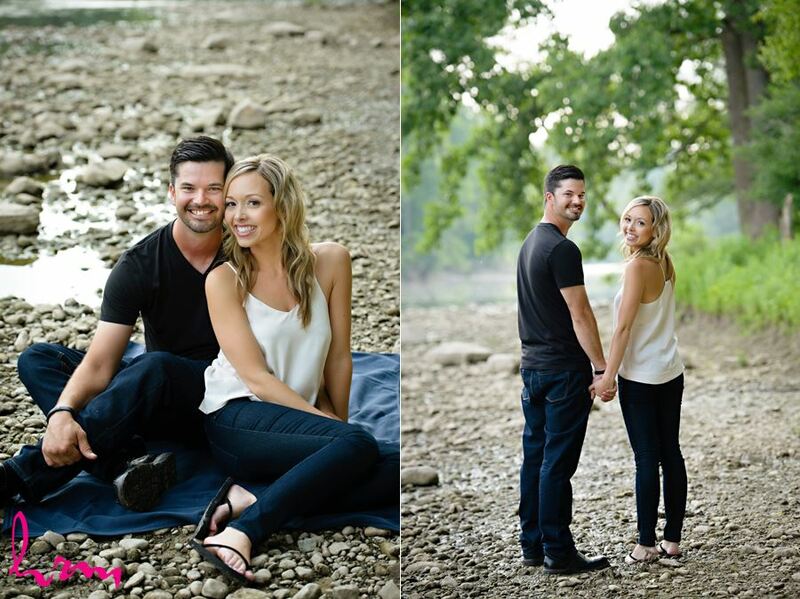 Their engagement session was over two days due to some weather issues, but no complaints getting to spend more time with them! 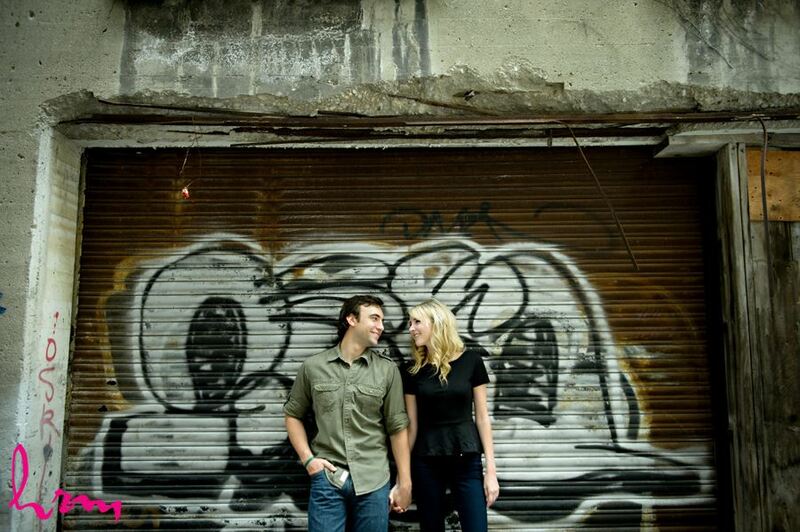 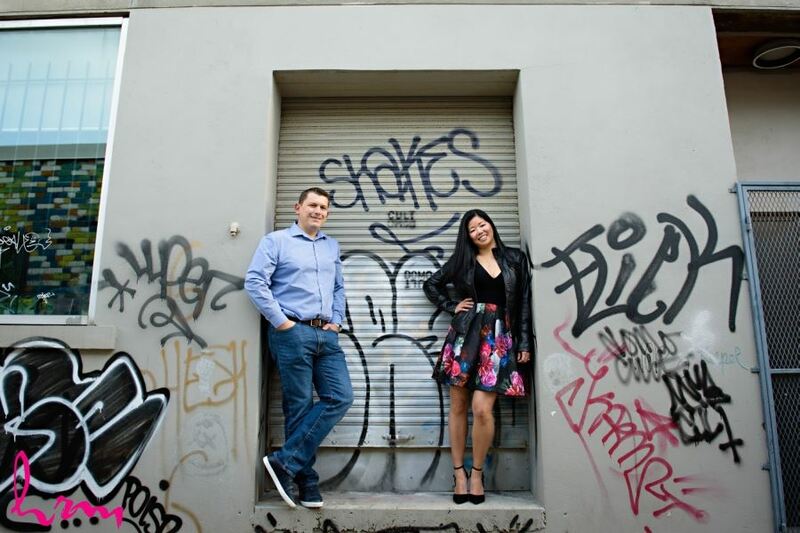 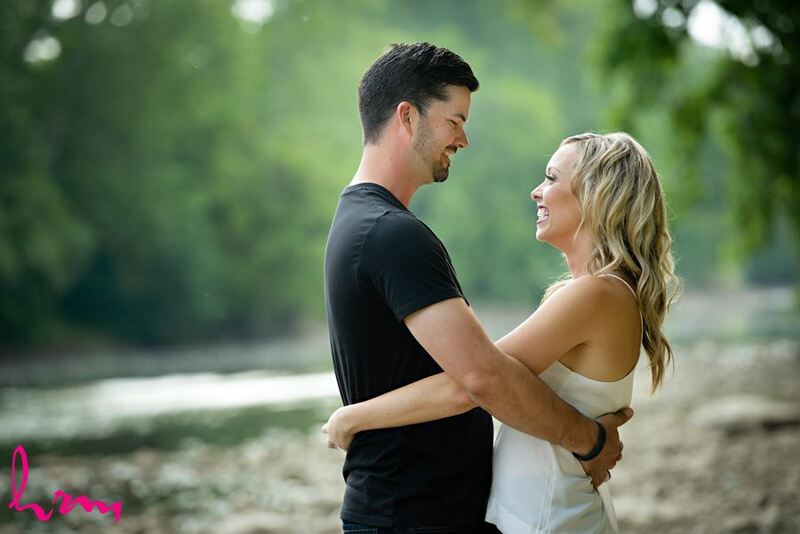 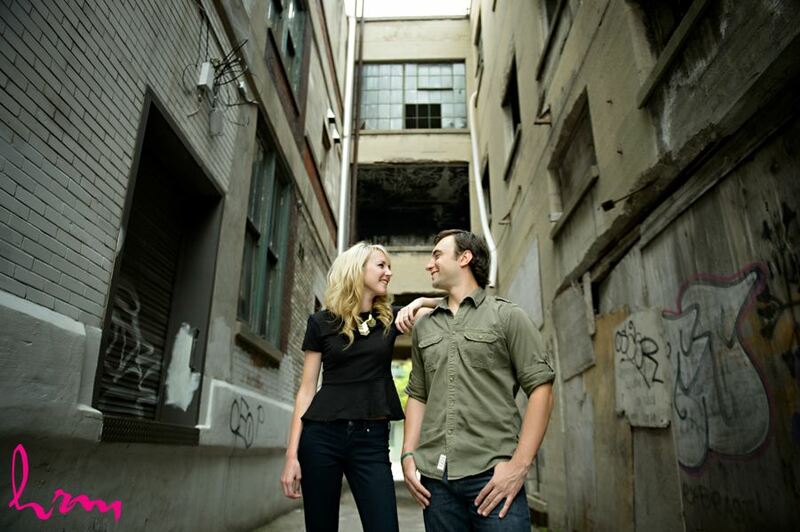 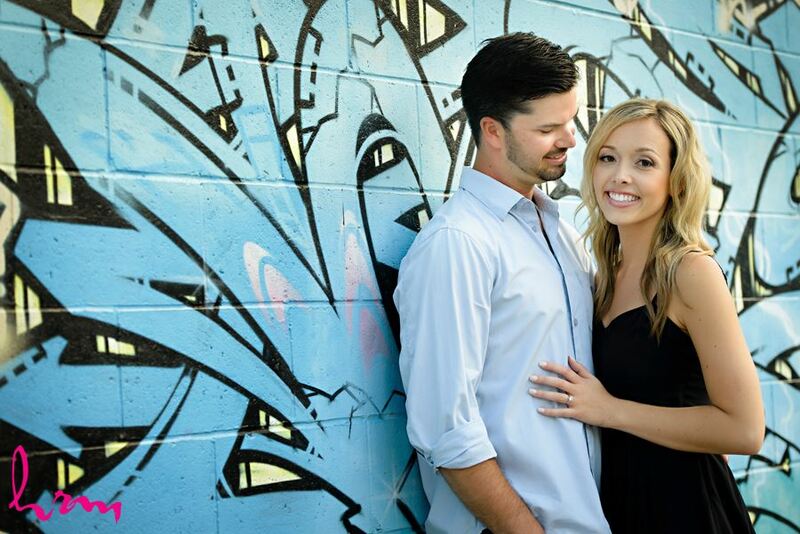 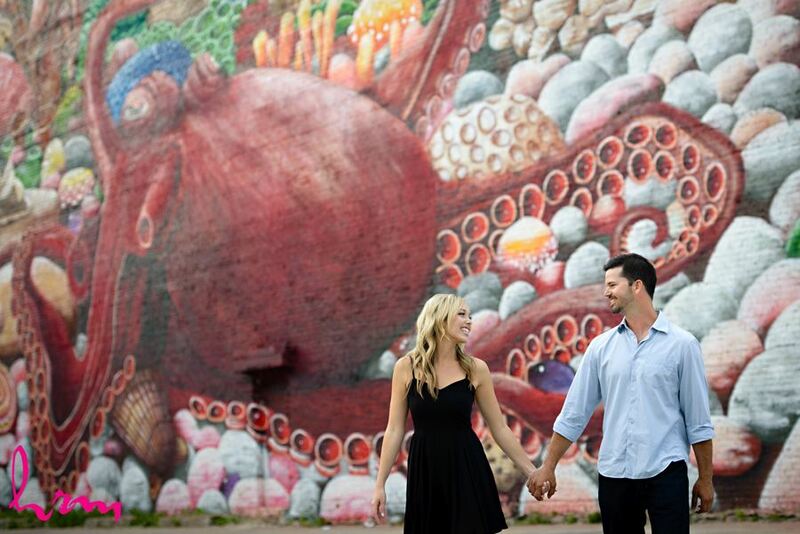 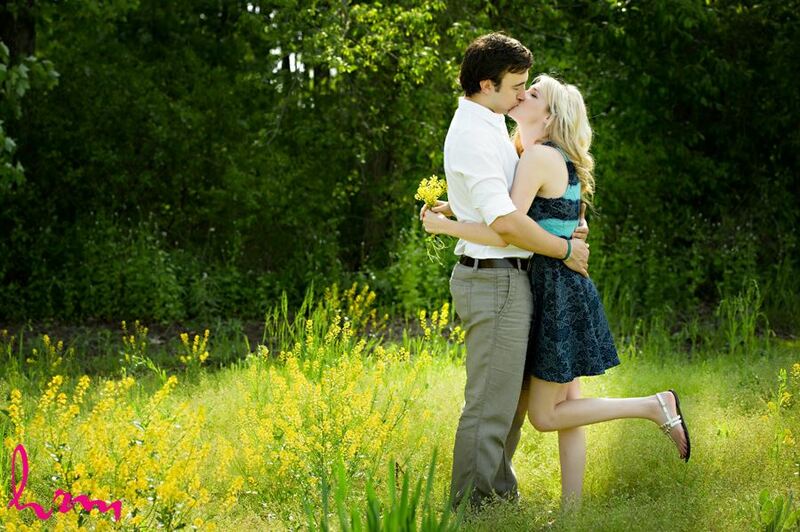 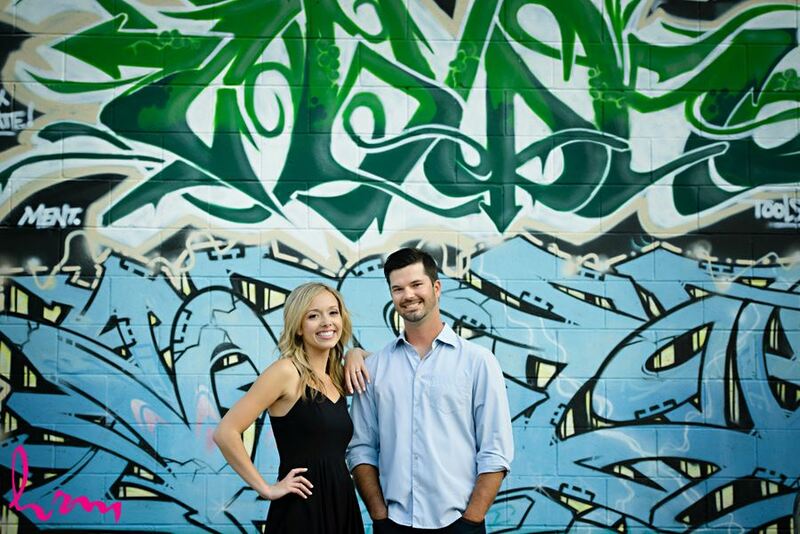 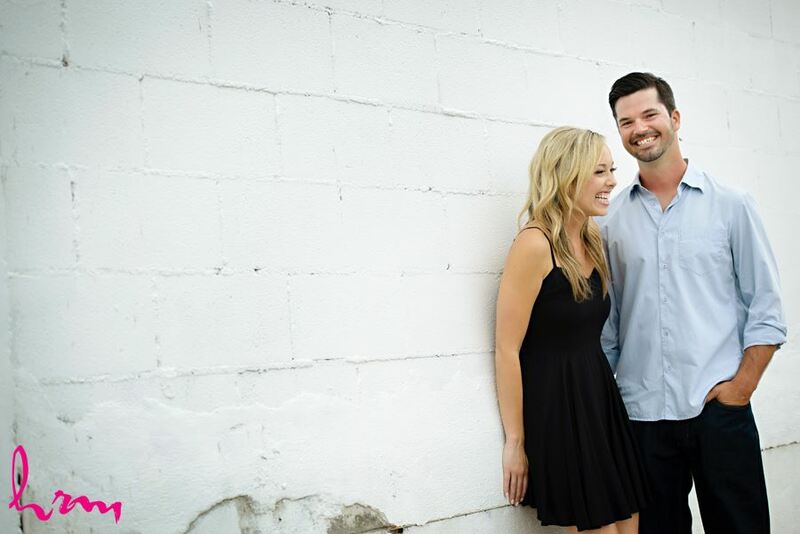 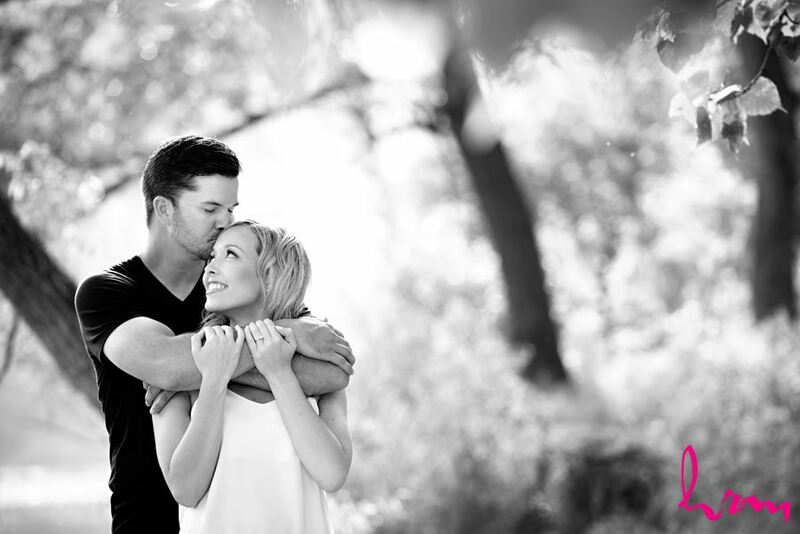 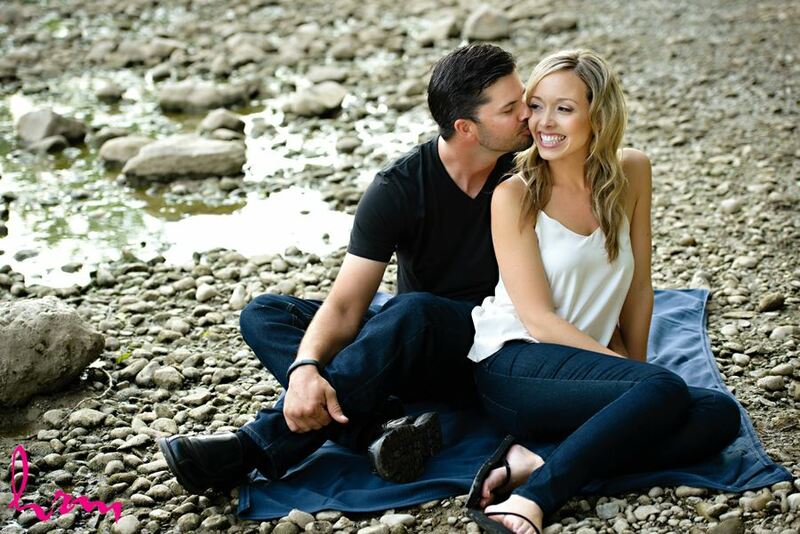 This is one of my favorite engagement sessions ever! 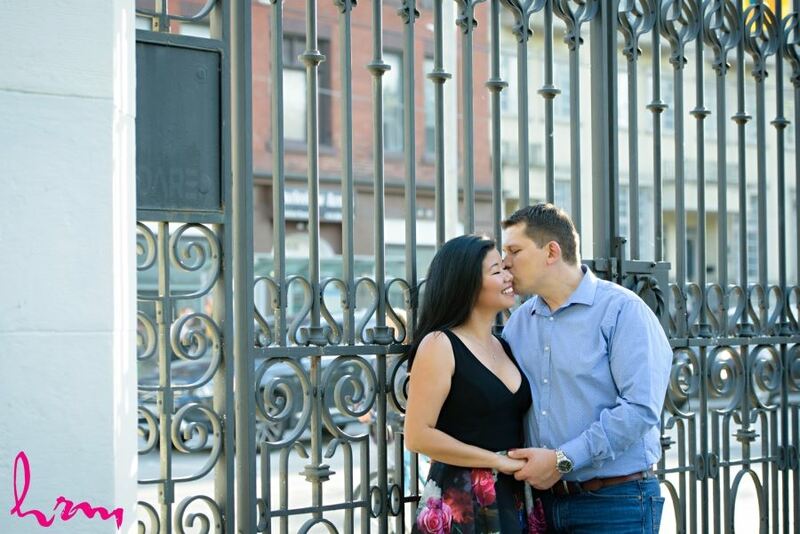 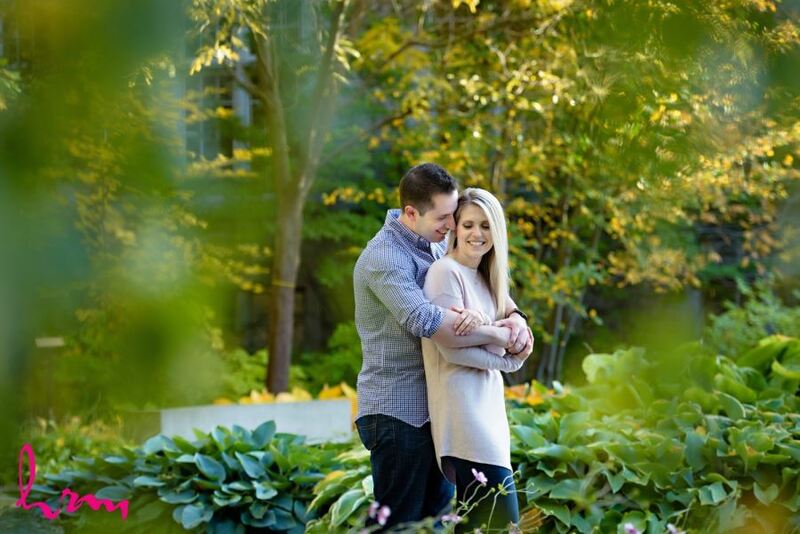 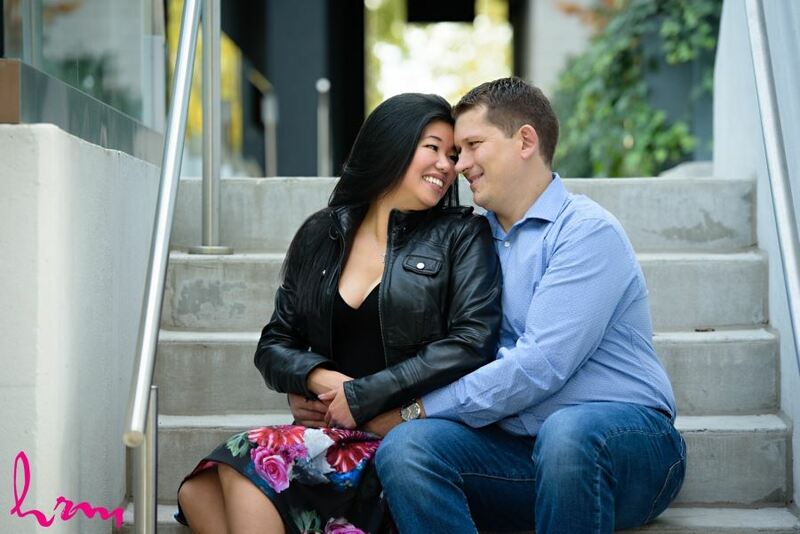 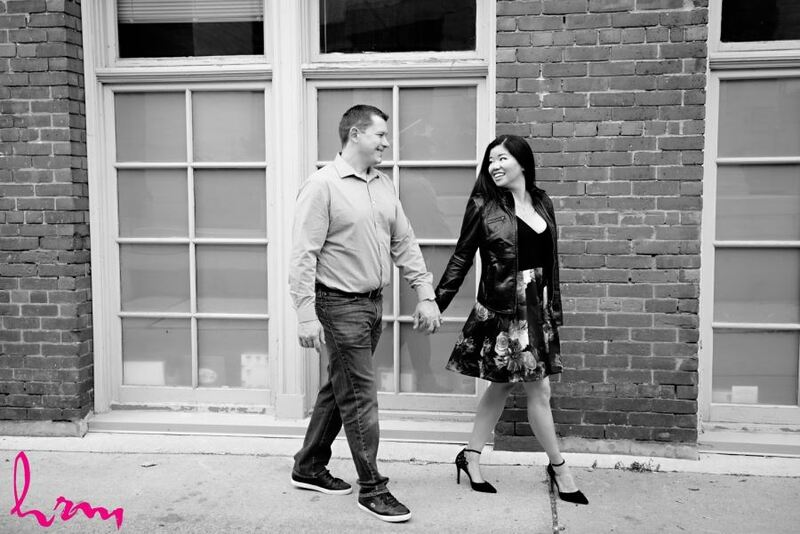 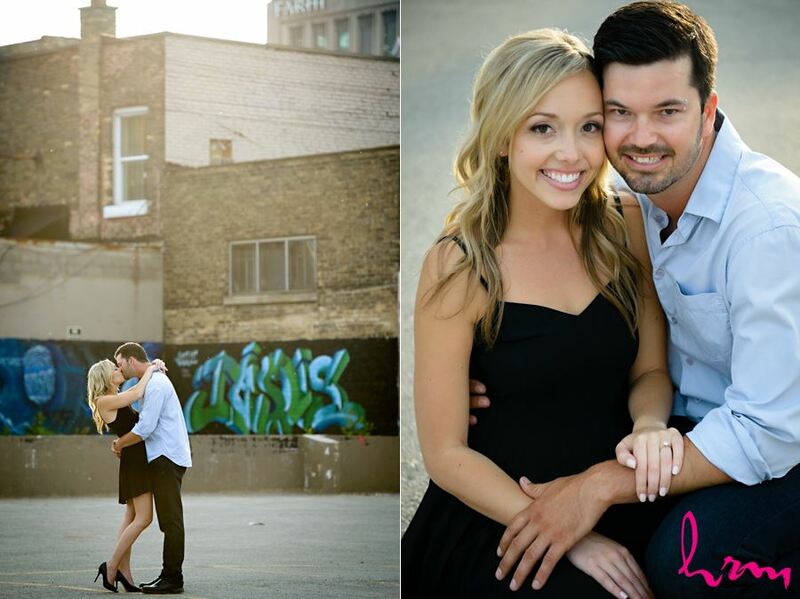 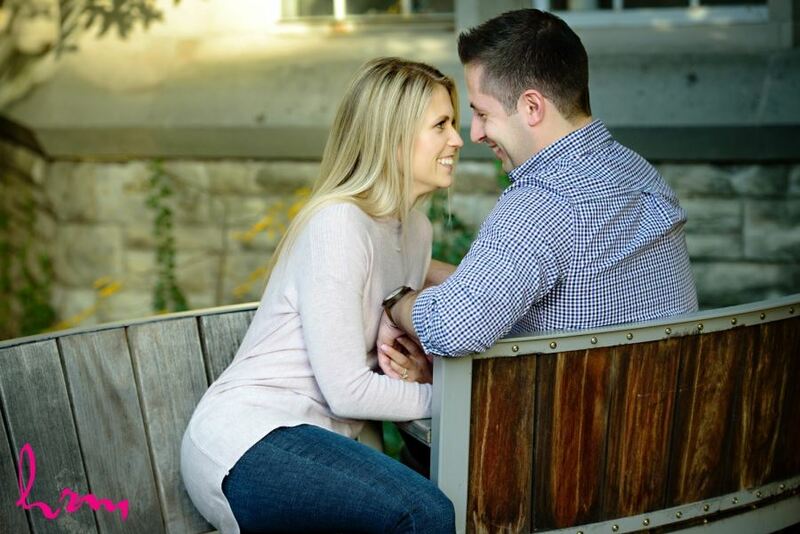 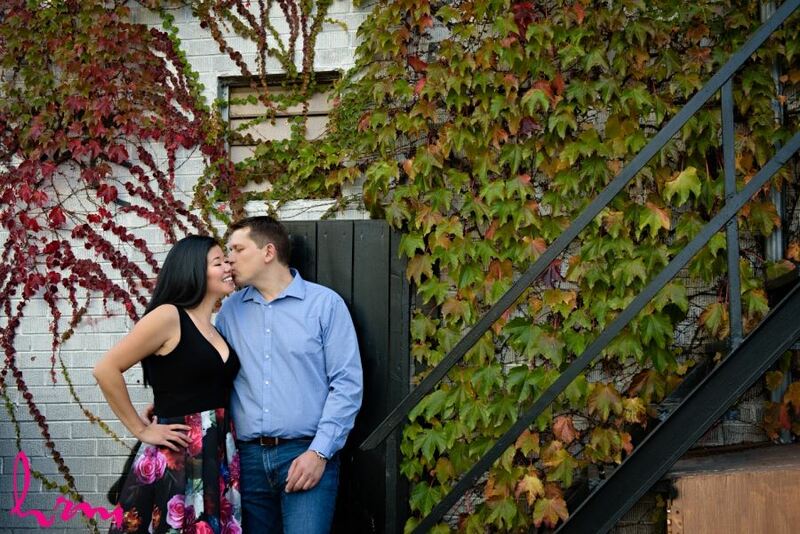 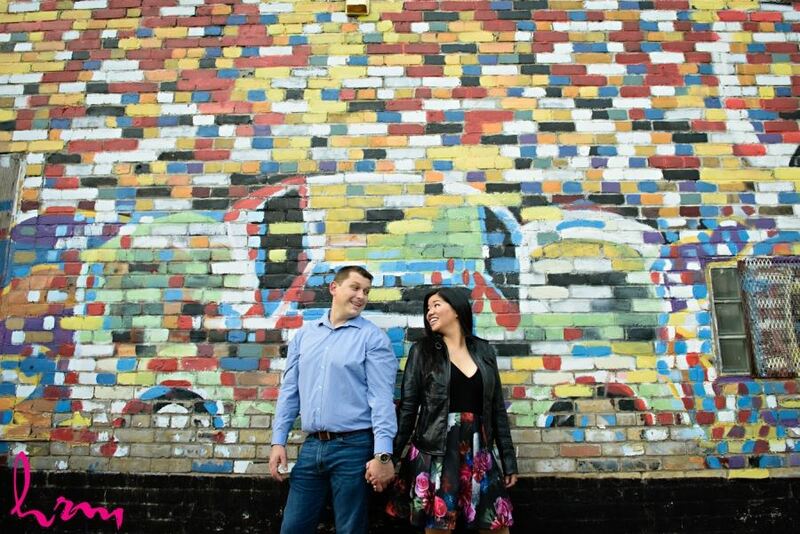 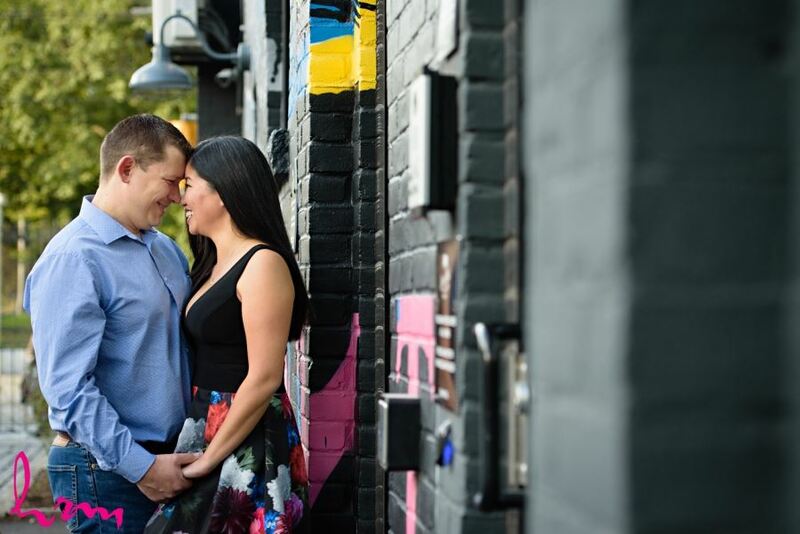 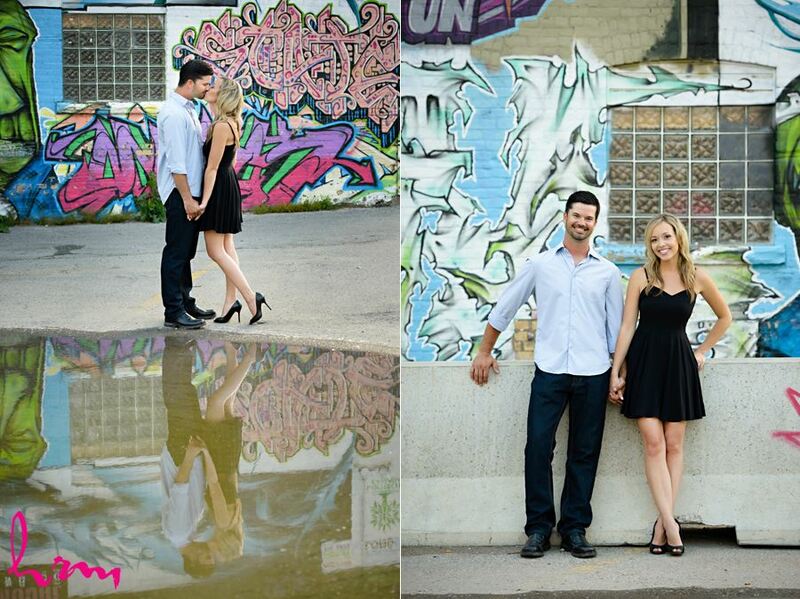 Jessica & Ahmad were up for anything, and when I said I wanted to try some different locations for their engagement session in downtown London, Ontario they happily went along with all my suggestions! 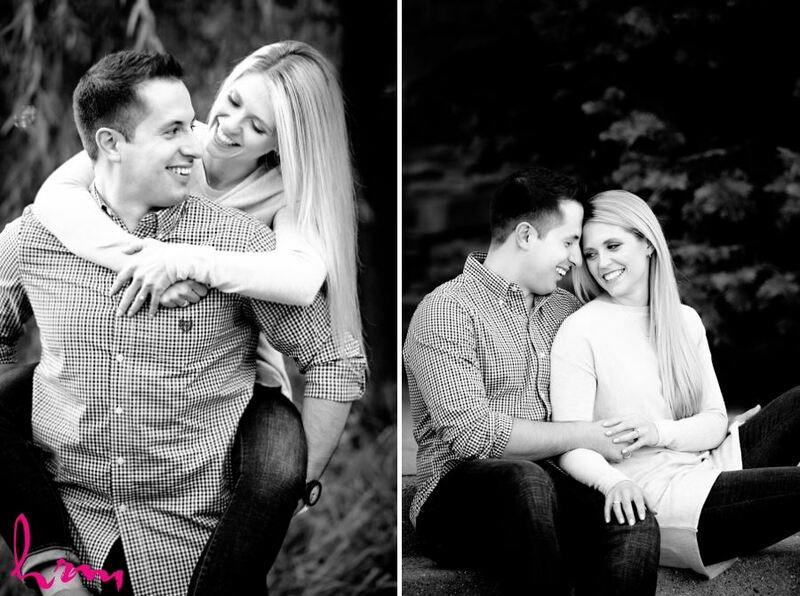 Thanks for being such great subjects guys! 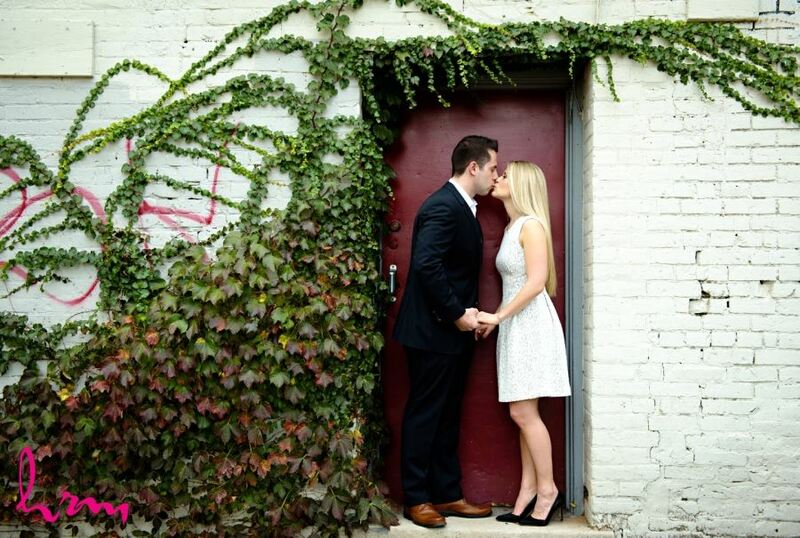 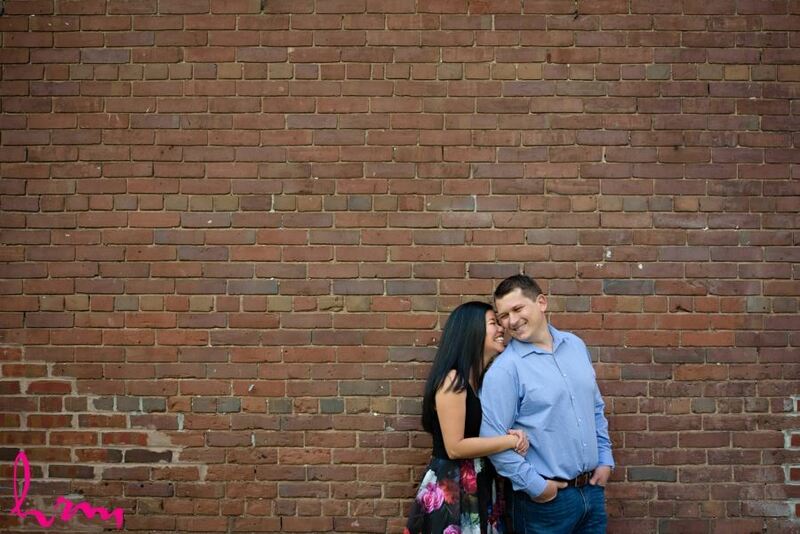 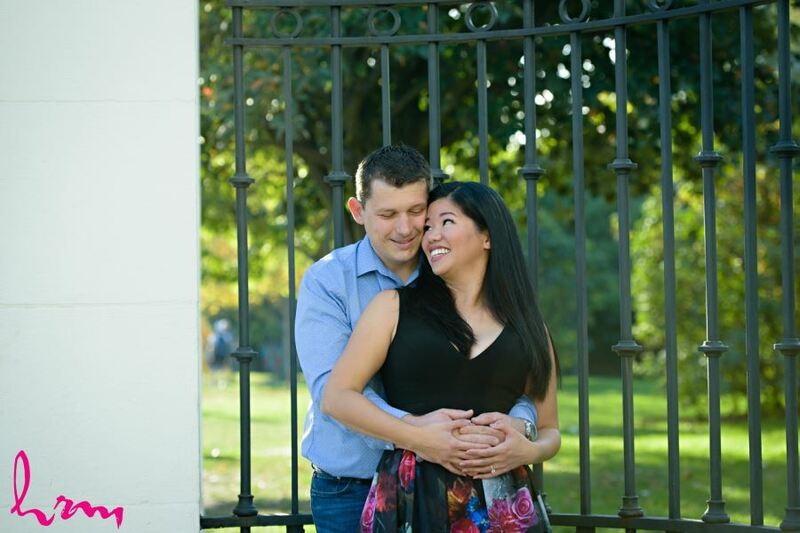 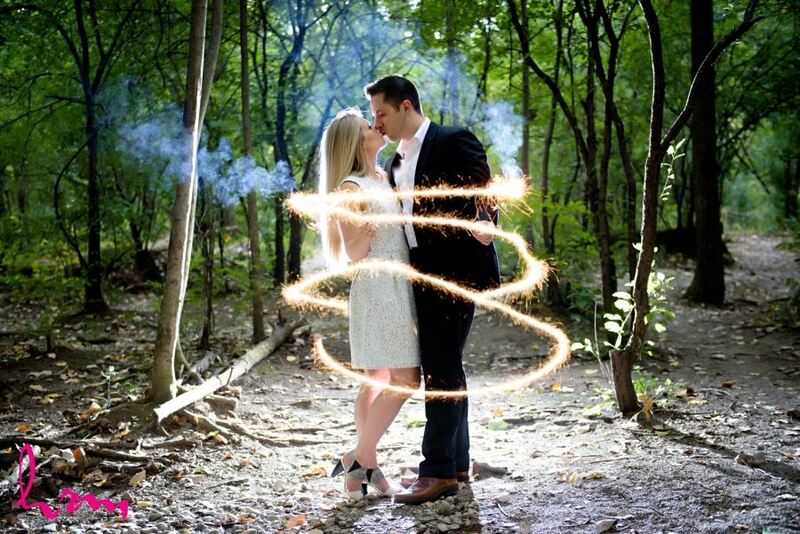 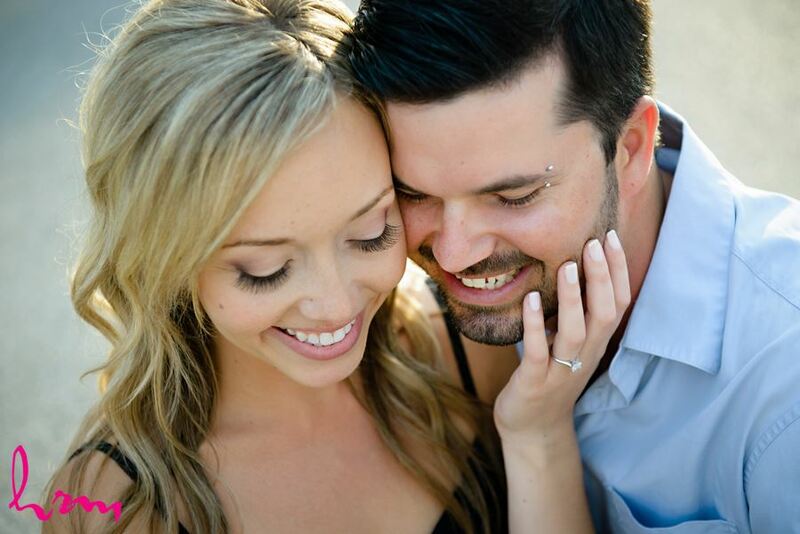 Stay tuned for their beautiful wedding pictures! 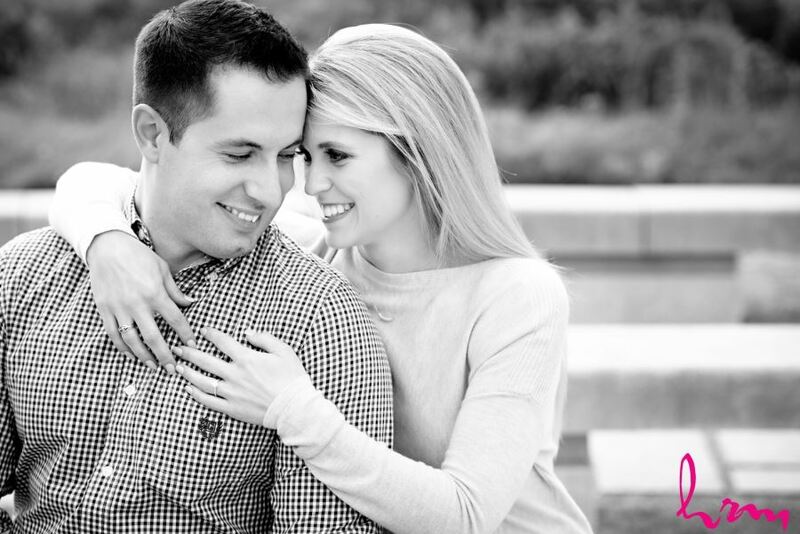 Christina has the most contagious smile and laughter - she definitely brought out the best of Paul during their engagement session! 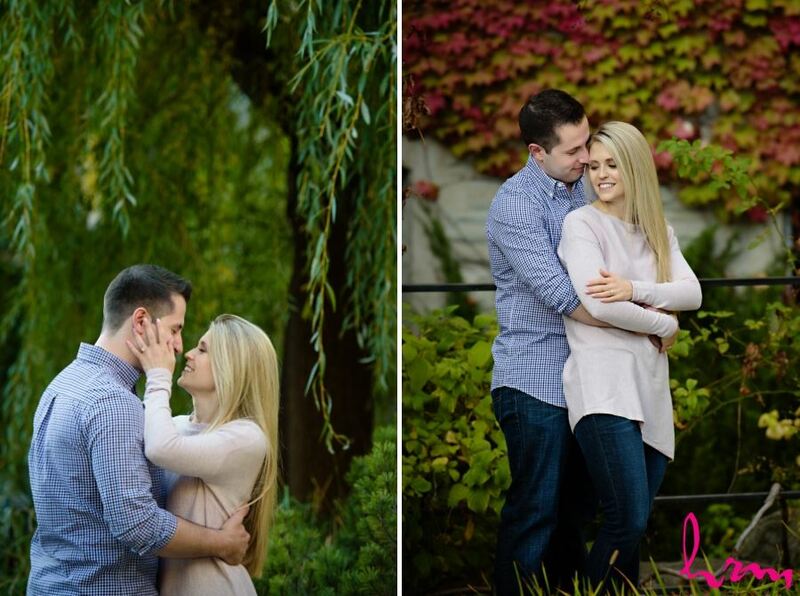 So much love they have for each other! 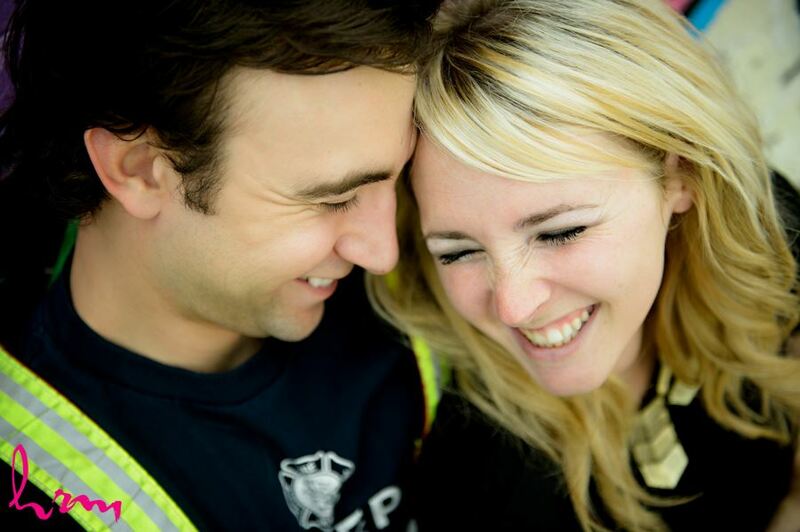 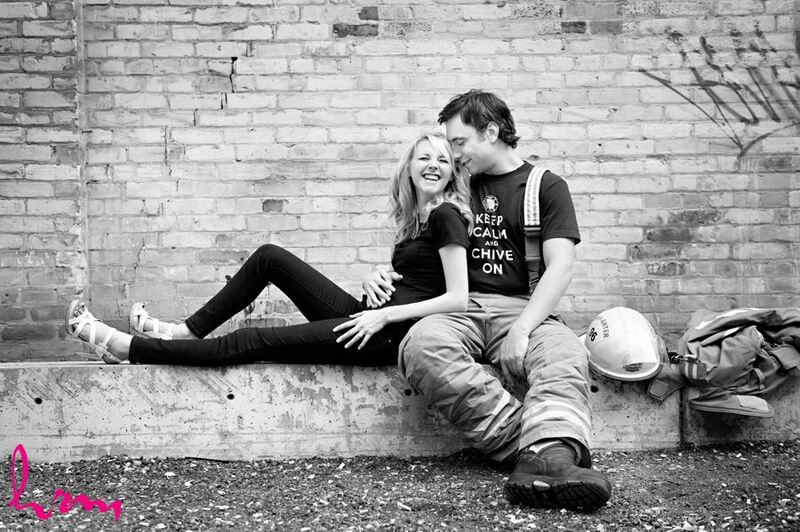 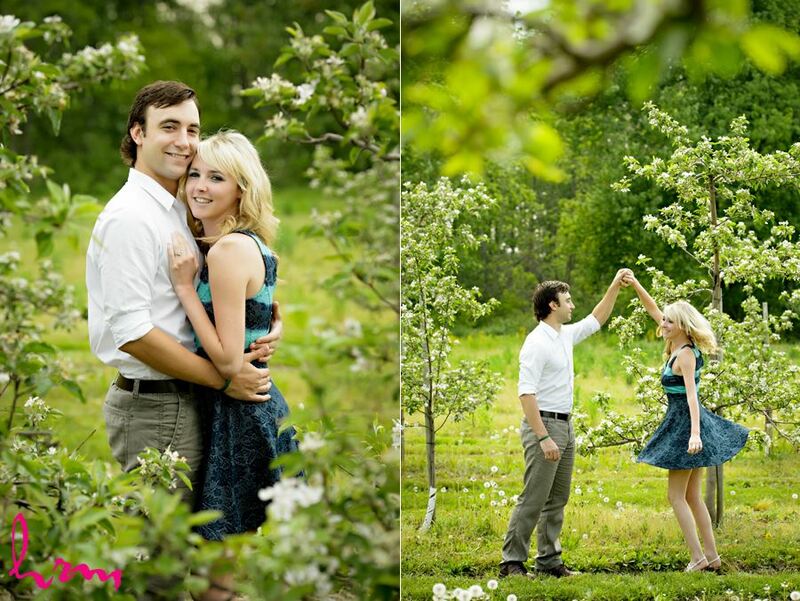 Apple blossoms and being 'rescued' by a firefighter now that's an amazing combo for an engagement session!